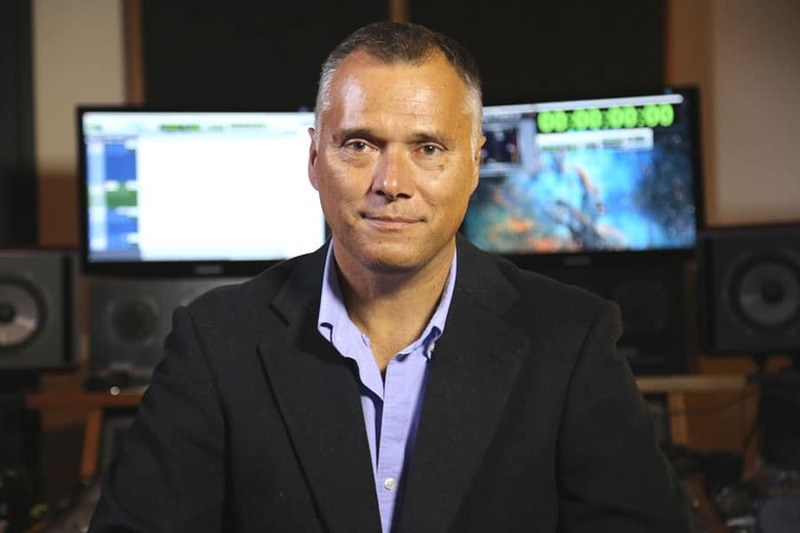 Take Heart: The Quest to Rid Australasia of Rheumatic Heart Disease (RHD) is narrated by Logie & Walkley Award Winner Mr Stan Grant. Stan is a Wiradjuri man and Guardian Australia’s Indigenous news editor. He is also the presenter of NITV’s Awaken and Sky news. Make sure you drop in on the short films page to see Stan’s Personal Statement on Rheumatic Heart Disease. We met Edward, who prefers his Aboriginal name Liddywoo, at the Royal Children’s Hospital in Melbourne when he was 14 years old. At the time, Liddywoo was preparing for his third open heart surgery to replace his mitral and aortic heart valves with mechanical valves. When we met Liddywoo he was fatigued, could only talk in a weak whisper, coughing constantly and, in the lead up to his surgery, began coughing up blood. His surgeon, Associate Professor Yves d’Udekem, confided that without urgent surgery Liddywoo would surely die. Thankfully, Liddywoo survived an epic 9 hour open heart procedure, which we filmed. 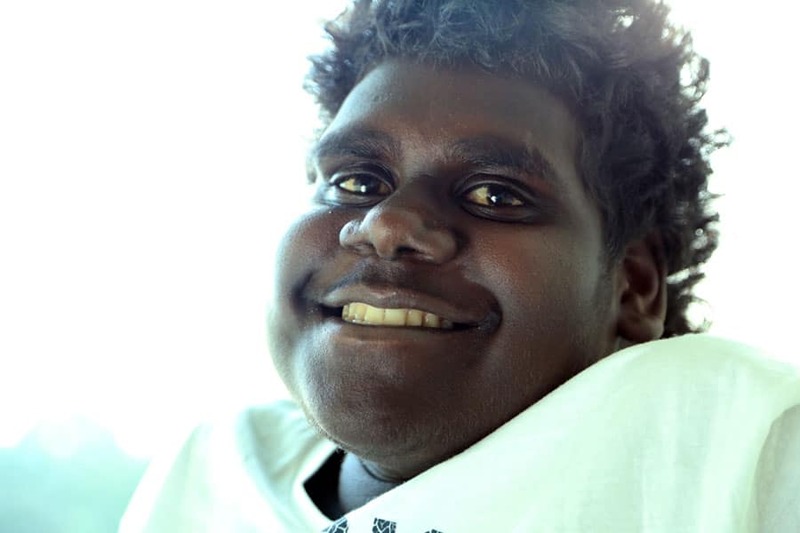 Since then, his recovery in Darwin has been good and Liddywoo is now able to do some of the things he loves but has been unable to do for years, like playing football and dancing. However a life-and-death responsibly now rests on Liddywoo’s shoulders, who must stay on track with taking anticoagulant medicine Warfarin on a daily basis, fortnightly INR tests and keeping to a strict schedule of 28 day penicillin injections. 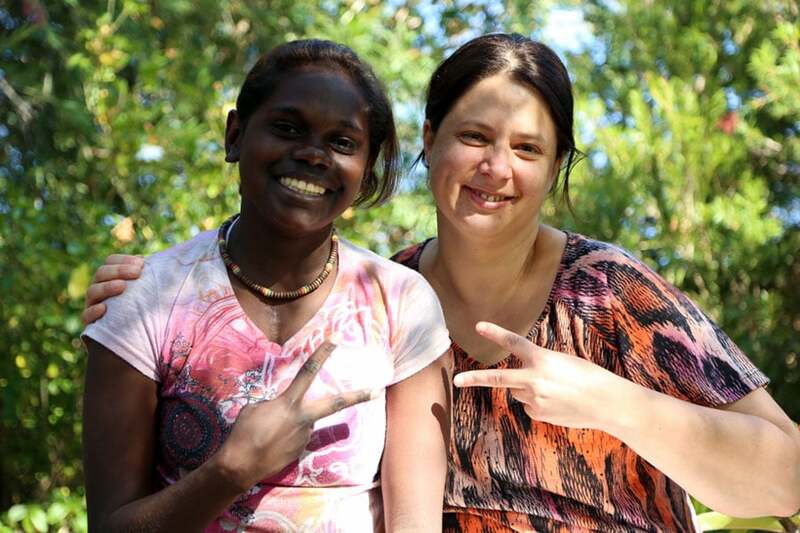 We first met Carlisa in Katherine in the Northern Territory when she was 14 years old. Katherine is a regional centre about 300 kilometers south of Darwin. 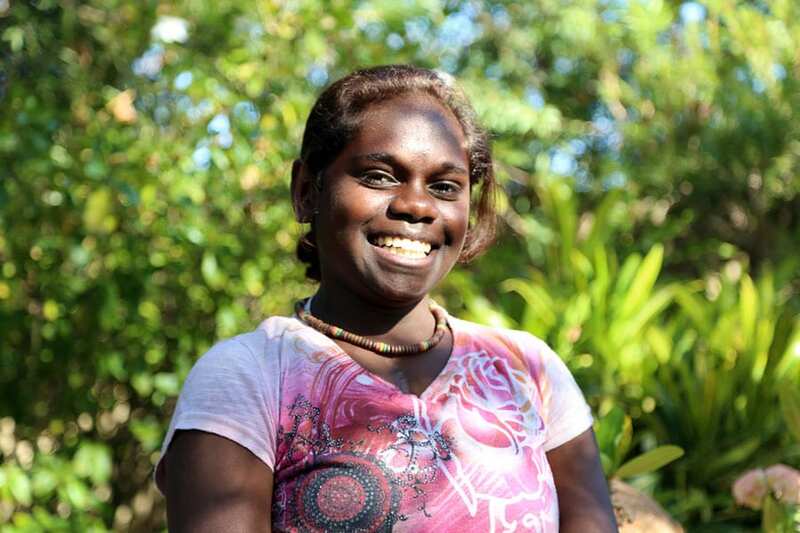 The next day, Carlisa took us to her homeland at the Nimiluk National Park, about 60 kilometres from Katherine, where she hopes one day to become a ranger looking after the local flora and fauna. That morning, Carlisa and her sister Margaret took their special guest Trenton swimming at the breathtaking Edith Falls. After this, Carlisa shared her RHD story with us for the first time. She told us about her four open heart surgeries, including her last mechanical heart valve replacement surgery, which required her emergency air evacuation. Rheumatic Heart Disease, Carlisa told us, had stolen four members of her immediate family from her, including her mother. Later she confided that she didn’t want to have a stroke because she is too you to die. Trenton is from Wurrimiyanga, Tiwi Islands. We met him in Darwin shortly after his first open heart surgery, when his damaged mitral valve was repaired. He told us about his passion for hunting and his mother Andrea told us vivid stories of her homeland. When Trenton was 6 he developed Acute Rheumatic Fever, which led to his hospitalisation and subsequent surgery. Now back on Tiwi Islands, where we were lucky enough to visit him, Andrea is helping Trenton to stay 100% compliant with the regular 28 day penicillin injections which will protect him from a recurrence of rheumatic fever and save him from the need for any further RHD surgeries. Brooklyn is a young girl from Darwin who loves to sing and dance. We met Brooklyn in Royal Darwin Hospital when she was 6 years old. She was bed-bound and low on energy. Her worried parents James and Natasha, had never heard of rheumatic fever or Rheumatic Heart Disease. 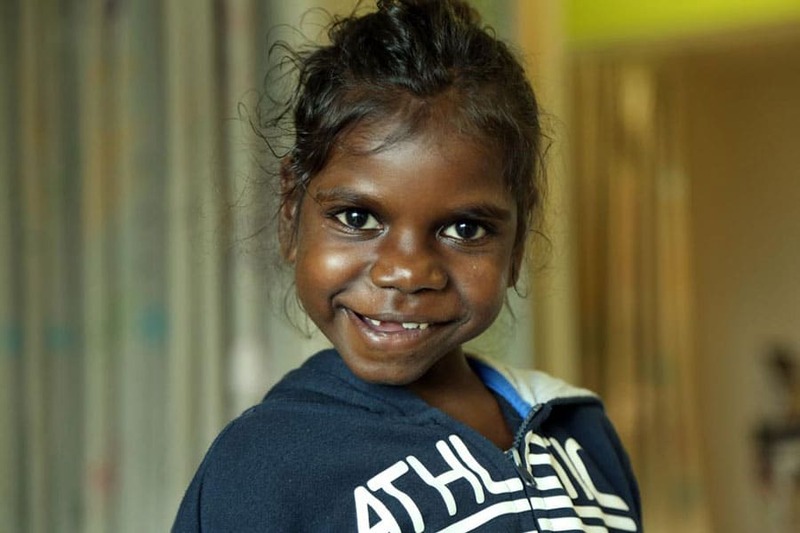 Brooklyn spent three months in hospital under observation before she was diagnosed with Rheumatic Heart Disease and referred to the Royal Children’s Hospital in Melbourne for heart valve repair surgery. Brooklyn is now back at home with her family and has returned to normal activities including running, singing and dancing. A priority for Brooklyn’s family now is to help her stay on track with her rigid program of 28 day penicillin injections, which she dislikes and finds painful. Dr Bo Remenyi is a paediatric cardiologist based at Royal Darwin Hospital. Liddywoo, Carlisa, Trenton and Brooklyn are all Bo’s patients. 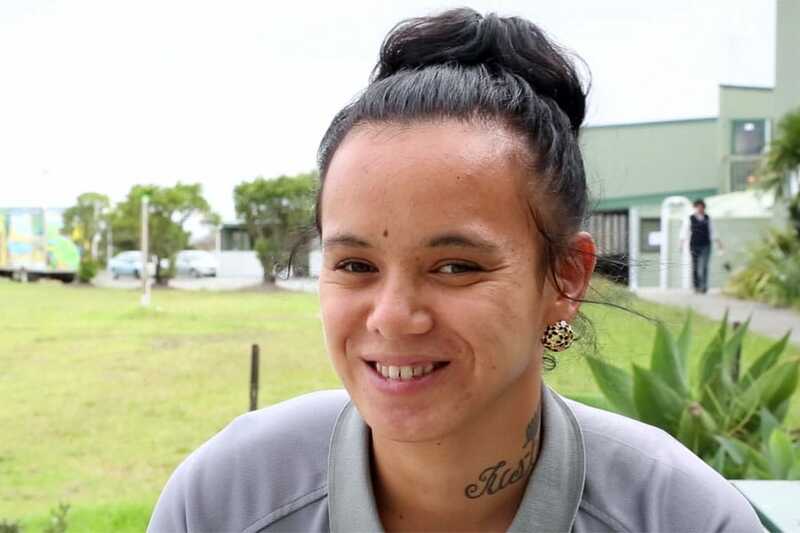 After witnessing the devastating impact of Rheumatic Heart Disease on top end communities during her medical training, Bo has dedicated her career to the treatment of RHD. We initially met Bo at a paediatric cardiology and surgery conference in Cape Town, South Africa. Bo’s passion and commitment to rid Australasia of Rheumatic Heart Disease was immediately evident. For the next 3 years we followed Bo’s work, which provides an extraordinary insight into Indigenous health in Australia today. We first met Melesiu at her Onehunga High School’s medical clinic when she was 17 years old. 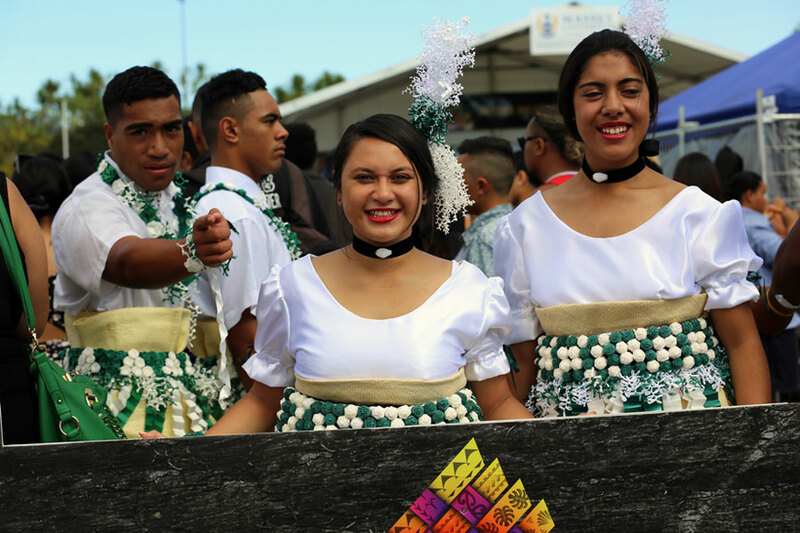 Melesui is a Tongan New Zealand who loves her cultural heritage, including traditional song and dance. Melesiu was diagnosed with rheumatic fever when she was 8 years old and spend months in Auckland’s Starship Children’s Hospital under observation before being released without surgery. Melesui’s mother Veisinia had never heard of rheumatic fever prior to her eldest daughter’s diagnosis and attributes the disease to the overcrowded housing conditions the family were living in at that time. Now Melesiu receives her secondary prophylaxis (regular 28 day penicillin injection) from her school health clinic nurse. Melesiu recently became a youth ambassador supporting the New Zealand Ministry of Health’s Rheumatic Fever Prevention Programme to “Stop Sore Throats Hurting Hearts”. We met Taame at his school in Kaitaia in New’s Zealand Northland. Taame is a talented young rugby player who was diagnosed with Acute Rheumatic Fever just days before the MOKO Rheumatic Fever prevention program commenced. While Taame was out hunting with a sore throat he suddenly got very tired and his joints became very sore. 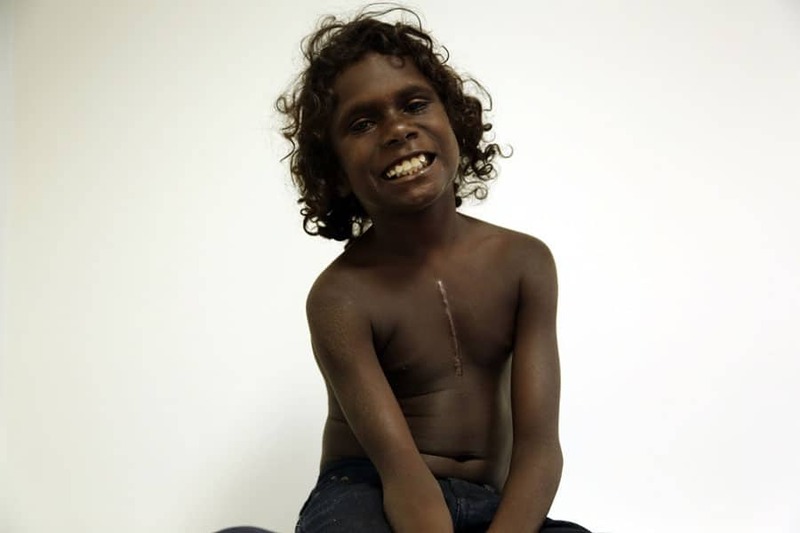 He was diagnosed with rheumatic fever and now has to stay on a strict schedule of penicillin injections every 28 days to avoid a recurrence that could lead to Rheumatic Heart Disease. Health workers from the MOKO program now visit Taame’s school, and other schools in the Northland, three times a week to check children for Strep throat and provide antibiotic treatment to protect them from rheumatic fever. We met Justice at Taame’s high school. She works for the MOKO program that visits schools throughout New Zealand’s Northland to check children for Strep Throat. But Justice also has a personal connection to RHD. Her mother has it and the disease caused Justice to be born prematurely. Pregnancy places additional strain on the heart as it needs to pump 30-50% more blood through the body. This causes a problem for women with RHD, whose heart valves are already damaged. Fortunately baby Justice survived, however her mother’s RHD worsened, suffering two strokes which have paralysed one side of her body and left her in full-time medical care. Dr Lance O’Sullivan is a GP based in Kaitaia in New Zealand’s Northland. He was declared New Zealander of the Year in 2014 for bringing health programmes to disadvantaged in rural areas. Lance is passionate about Rheumatic Heart Disease and it’s prevention. He is Taame’s doctor and Justice’s uncle. 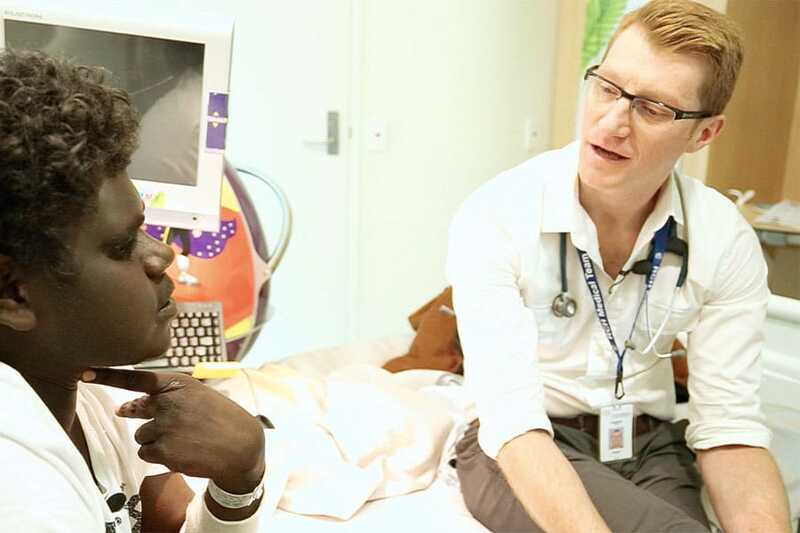 Andrew not only appears in the film, in his role as a paediatrician at the Royal Children’s Hospital in Melbourne but he is also the project’s Subject Consultant. Andrew expertise and knowledge of Rheumatic Heart Disease has been of immense benefit to the project and we thank him for taking on the role of Chief Fact-Checker!